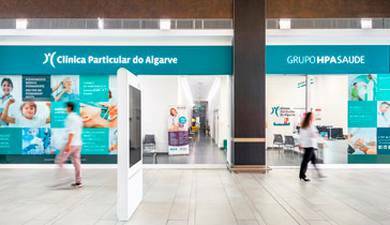 The official inauguration of the Outpatient Unit of the Hospital Particular in Alvor was held on the 12th of June in the presence of over 100 guests. 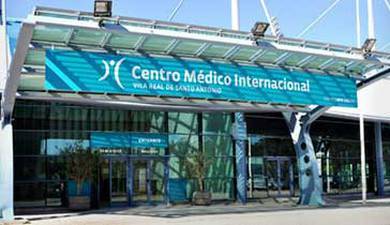 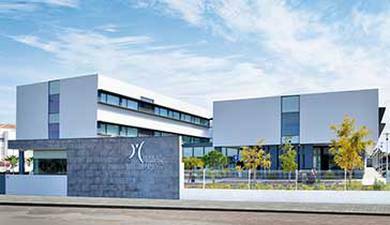 The new extension was built from scratch and occupies 4000m2 with an investment of over 11 million Euros. 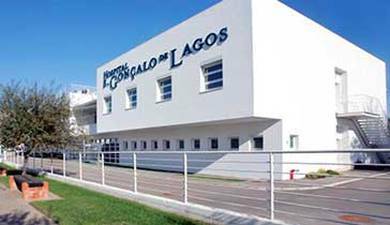 The guests were received with a welcome cocktail in the outside Patio of the Conference Room which boats a stunning view over the bay of Alvor and Lagos. 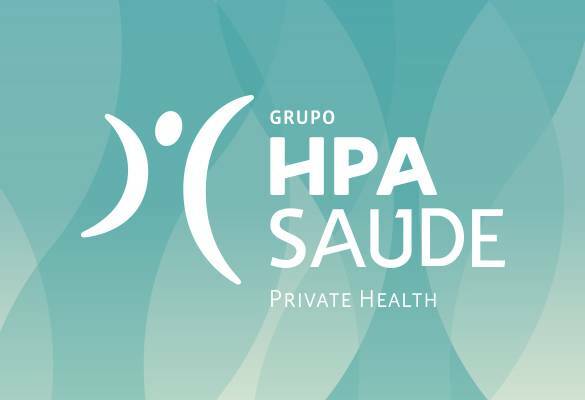 This was followed by various oral presentations explaining the facilities available in the new unit and on future perspectives of the HPA Health Group concerning the Alvor Hospital. 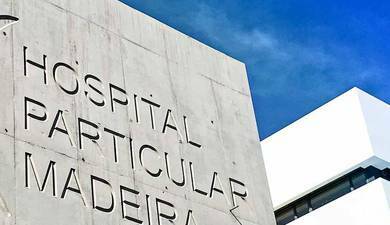 In his opening speech Dr João Bacalhau, President of the Board of Directors, stressed the fact that the alterations carried out at the Alvor Hospital will enable the Group to meet the challenges of the present health system and also future challenges. 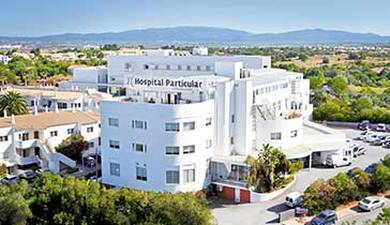 The Alvor Hospital was the first hospital of the Group to be built. 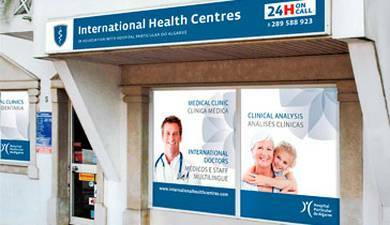 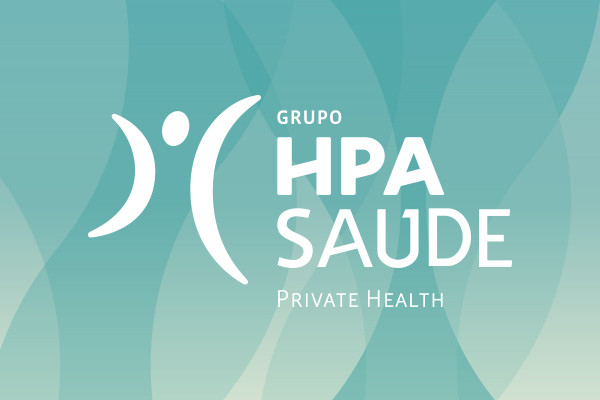 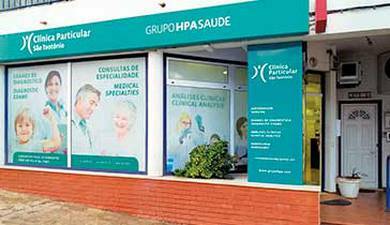 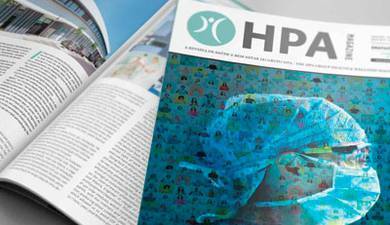 The HPA Health Group is the fifth largest health group in Portugal and perhaps the one with the greatest connection to the foreign population. 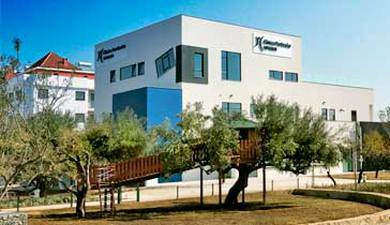 Its history will not only remain forever linked to differentiation and technological innovation in the region, but also in the rest of the country. 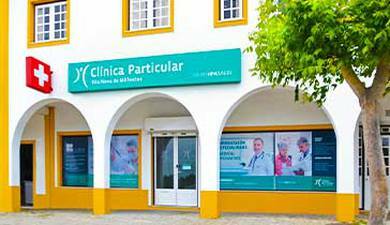 The Chairman of the Board of Directors also stressed that, the Alvor Hospital will remain faithful to the principles of development and sustainability, which have earned the respect and dedication of our patients, partners, suppliers and staff; we will continue to work to provide a safer and healthier Algarve, by investing in differentiating areas such as Hyperbaric Medicine, Neurosciences, Cardiovascular Diseases, Diabetes and Oncology. 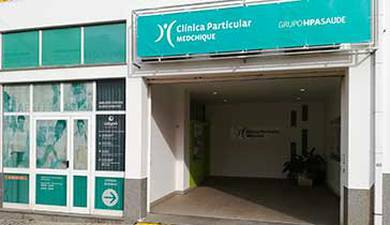 The Group’s Financial and Administrative Director Dr Luis Miguel Farinha, gave a presentation on the history, structure and the capacity of the Group, the model of management, the activity indicators and resources. 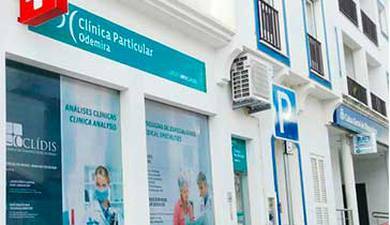 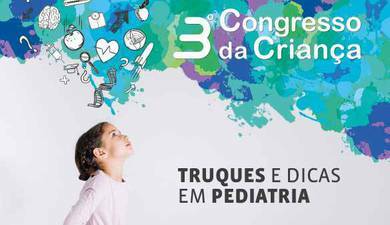 Dr. Maria Alice Serrano e Silva and Dr. Rui Tomé, a member of the team of Medical Directors, mentioned the new services and departments. 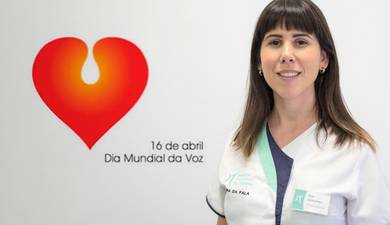 The last presentations were of a more technical and scientific nature and were delivered by Dr Paulo Sousa also a member of the team of Medical Directors who explained the resources and techniques used in hyperbaric medicine, while Professor José Baptist, Coordinator of the Cardiovascular lntervention Unit, explained the resources and techniques used in this department some being unique to the private sector. 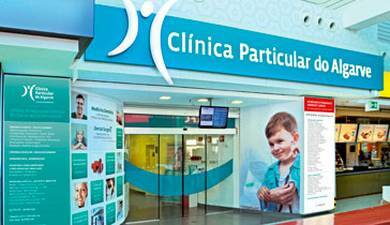 The oral presentations were followed by a visit to the departments of the new unit of the hospital, such as the physical rehabilitation gymnasium and the hyperbaric chamber. 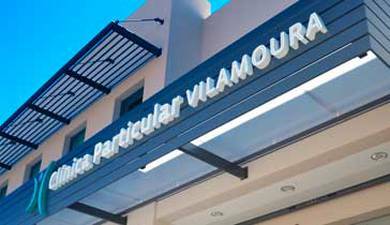 The ceremony ended with dinner being served in the dining area of the hospital which also included the hospital’s commercial area.